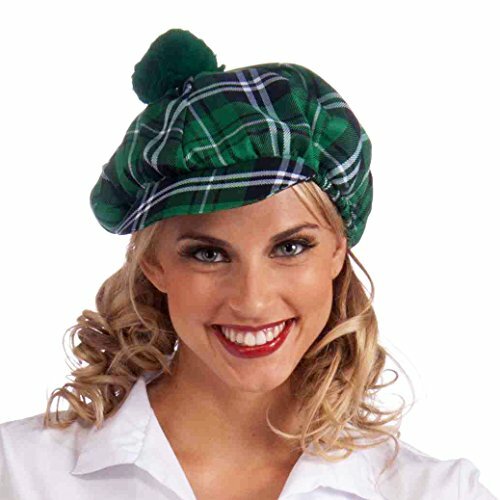 Saint Patrick Day hats for adults come in a number of different models and styles. 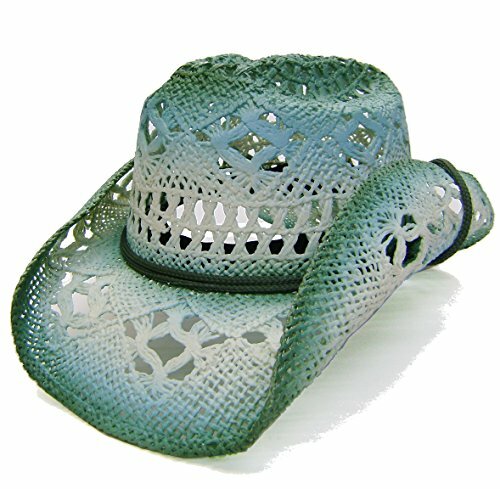 From standard to intricate, from funny to naughty, these Saint Patrick Day hats for adults add a little plus to look for the holiday. 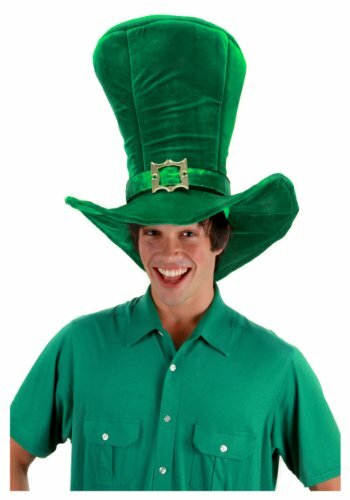 Moreover, if you don not have any Saint Patrick costume plans you know that there’s no way to celebrate the day without wearing the famous Leprechaun hat – or any other green themed headpiece. Here you will find the best Irish Leprechaun hats, Saint Patrick’s Day themed headpieces and even a quick and easy way to make a Leprechaun hat craft. This next 17th of March, we’ll see green hats in most bars all over the world. 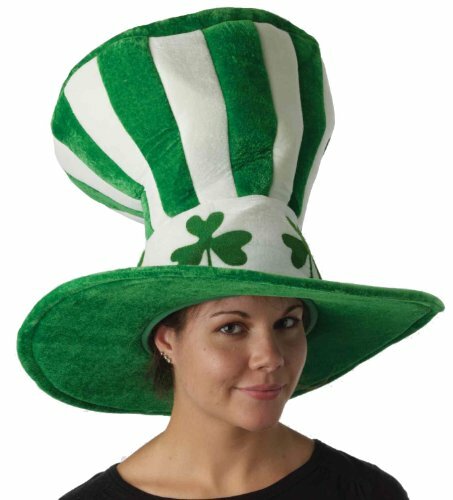 So if you wish to take part to the fun of the Irish celebration and national day, you’ll want to pick a themed costume or at least one of the best hats featured below. 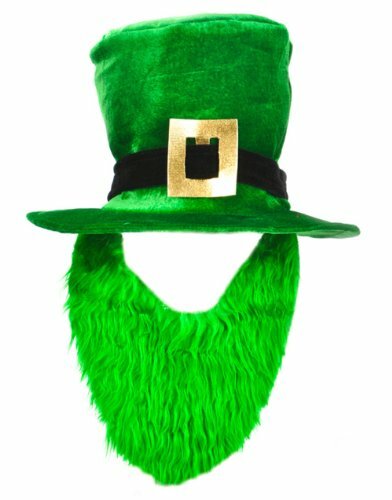 Irish Leprechaun hats are the main Saint Patrick’s Day costume accessories. Leprechauns are one of the main Saint Patrick’s Day symbols. Regardless of whether Leprechauns are real or not, eat, drink, sleep, sing or not, you’ll see a huge crowd of Leprechauns in the streets. And you might well just choose to wear such an outfit for the occasion as well. 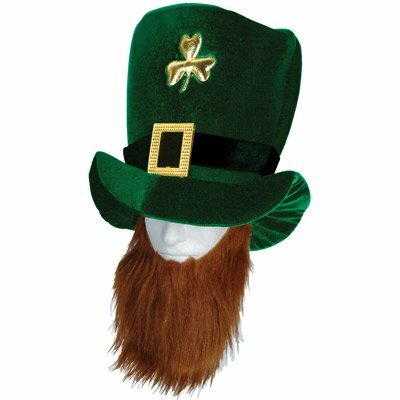 Irish Leprechauns hats are very specific and recognizable even if you don’t wear the whole costume. 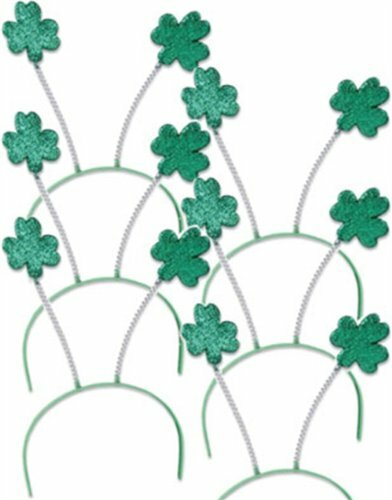 These Irish headpieces are tall and green and come with a buckle as well as a shamrock (the shamrock is supposed to bring good luck). 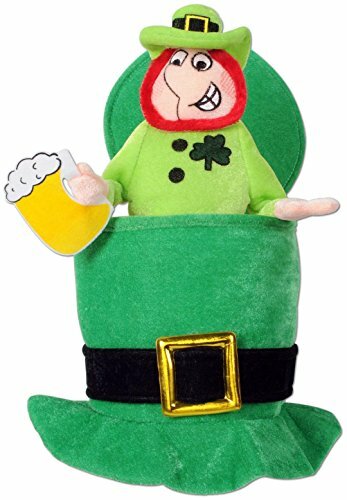 Although Leprechauns are depicted in green and in red, the main tone of the hat should be green. 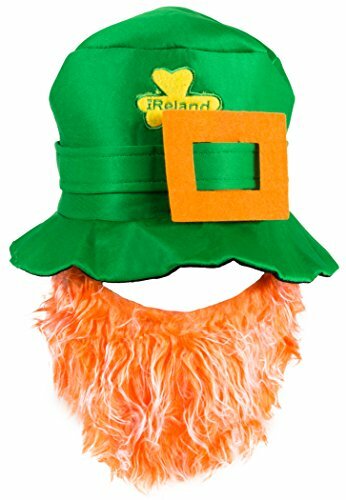 A good alternative to this type of costume accessories, is the Leprechaun hat and beard set. Whether woman or man, the set makes for a fun fancy attire and will turn you into one of these magical beings without too much trouble. The Leprechaun hat and beard sets can be found in good stores. 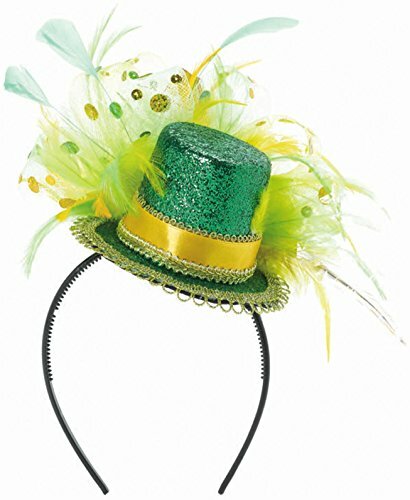 You can find cute and fun Saint Patrick Day hats for adults to celebrate the Irish National Day. 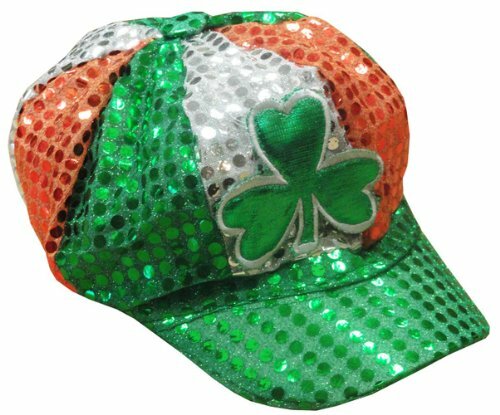 You could pick a hat embellished with shamrocks that would come in the form of boppers; or if you dress as a fairy you may want to get a green crown. Alternatively, a green baseball cap featuring St Patrick’s Day quotes such as “Kiss me, I’m Irish!” can also be great. 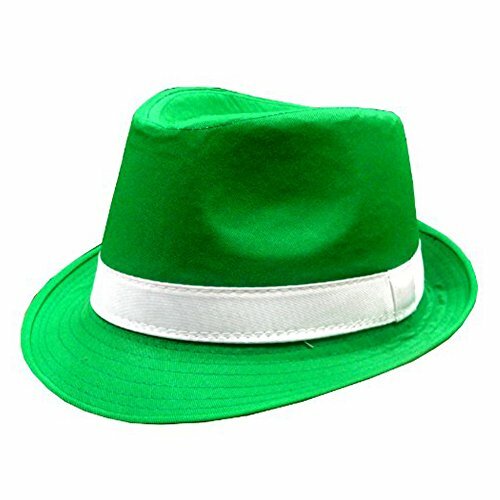 There are so many different types of St Patricks Day hats for adults available on the market. The hat you’ll choose only depends on the amount of money you’re ready to spend for. If you plan to just spend the holiday in a pub, drinking with friends and nothing more, you even might choose a green hat made out of plastic or cardboard. For a larger budget, find one made out of fabric. Fold the large green sheet of constructin paper into a circle so as to form a cylinder. Secure the circle using scotch tape or staples. Cut out a rectangle out of the yellow construction paper and cut a square from the inside of the rectangle. This will feature a buckle. Spread gold glitter on this piece of paper. Cut a band from the brown or black construction paper. Glue the band around the base of the green cylinder. Glue the buckle on the dark band. Decorate your Leprechaun hat with shamrock confetti. As you can see, in a very short amount of time you can make a cute Leprechaun hat. Kids will also enjoy making these Saint Patrick’s Day hat crafts. Irish Foamie Derby – St Pat’s Day hat to make with foam. “Kiss Me” Crowns – A great St Patrick’s Day hat to make for women and girls. Paper Leprechaun Hat Craft – Easy to make St Pat hat using construction paper. Luck o’ the Irish Shamrock Cap – St Pat’s hat for kids made out of craft foam. Tagged homemade leprechaun hat, homemade saint patrick hat, leprechaun hat craft, make leprechaun hat, saint patrick day costume accessories, saint patrick day hats, st patrick day hats adults, st patrick day hats women, st patricks day hat craft.